From the publisher: Luisa “Lu” Brant is the newly elected state’s attorney of Howard County, Maryland, a job in which her widower father famously served. Fiercely intelligent and ambitious, she sees an opportunity to burnish her reputation by trying a homeless man accused of beating a woman to death in her home. It’s not the kind of case that makes national headlines, but peaceful Howard County doesn’t see many homicides. As Lu prepared for the trial, the case dredges up painful memories, reminding her small but tight-knit family of the night when her brother, AJ, saved his best friend at the cost of another man’s life. Only eighteen at the time, AJ was found to have acted in self-defense. Now Lu wonders if the events of 1980 happened as she remembers them. Long discrete memories begin to fit together, revealing connections and secrets that Lu never suspected. The more she learns about her new case, the more questions arise about the past. Why was her brother’s friend attacked? Who was the true victim? Lu discovers that the legal system, the bedrock of her entire life, can no longer provide comfort or even reliable answers. If there is such a thing as the whole truth, Lu realizes - - possibly too late - - that she would be better off not knowing what it is. The novel opens in June of 1980, as the graduating class is celebrating their graduation from Wilde Lake High School. Lu is eight years younger than her adored brother, AJ, “a good athlete, a gifted singer and actor, an outstanding student,” is planning to go Yale, their father’s alma mater. Suffice it to say that the next day’s headline was “State’s Attorney’s Son Saves Friend’s Life in Brutal Revenge Plot.” There is much more to the events that happened that day than this headline conveys. The tale then switches to January of 2015, where Lu is in conversation with her former boss, Fred Hollister, whose job as Baltimore City state’s attorney [the first female in that position] she has just taken when the results of the recent election are known. She and her husband, Gabe, are the parents of twins, until suddenly, at 39, he died of a heart attack, when the twins were not quite 3 years old. 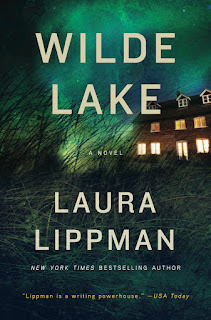 At age 40, she accepts her father’s offer of a job, being the one in the family with “the chops for criminal law, the stomach for politics,” and who has never lost a case in Howard County and “doesn’t plan to start now.” She finds herself thinking back to when her parents were first married and had their wonderful house on Wilde Lake, four months after which Lu was born, seven days after which her mother died. The Brant family members are all very competitive, in their personal and professional lives, and all fascinating characters. Then Lu gets a case that will test all her talents, a murder trial with varied challenges. This is but the newest of this author’s wonderful novels, giving us wonderful insights into her remarkable protagonists and their geographical surroundings, and it’s right up there with all the others, i.e., highly recommended. Laura Lippman was a reporter for twenty years, including twelve years at The (Baltimore) Sun. She began writing novels while working fulltime and published seven books about "accidental PI" Tess Monaghan before leaving daily journalism in 2001. Her work has been awarded the Edgar &reg;, the Anthony, the Agatha, the Shamus, the Nero Wolfe, Gumshoe and Barry awards. She also has been nominated for other prizes in the crime fiction field, including the Hammett and the Macavity. She was the first-ever recipient of the Mayor's Prize for Literary Excellence and the first genre writer recognized as Author of the Year by the Maryland Library Association. 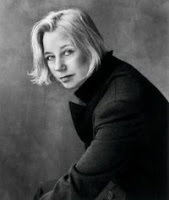 Ms. Lippman grew up in Baltimore and attended city schools through ninth grade. 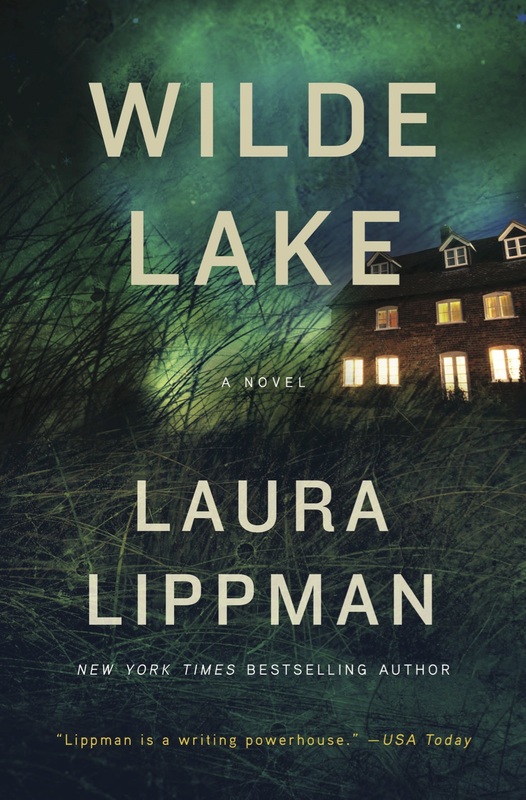 After graduating from Wilde Lake High School in Columbia, Md., Ms. Lippman attended Northwestern University's Medill School of Journalism. Her other newspaper jobs included the Waco Tribune-Herald and the San Antonio Light. Ms. Lippman returned to Baltimore in 1989 and has lived there since. 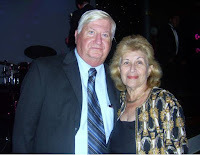 Ted and Gloria Feit live in Long Beach, NY, a few miles outside New York City. 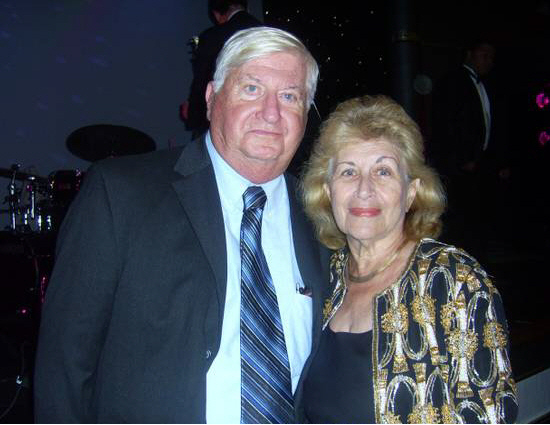 For 26 years, Gloria was the manager of a medium-sized litigation firm in lower Manhattan. Her husband, Ted, is an attorney and former stock analyst, publicist and writer/editor for, over the years, several daily, weekly and monthly publications. Having always been avid mystery readers, and since they're now retired, they're able to indulge that passion. Their reviews appear online as well as in three print publications in the UK and US. On a more personal note: both having been widowed, Gloria and Ted have five children and nine grandchildren between them.